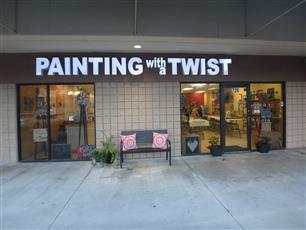 Thank you for choosing Painting with a Twist Coral Springs! 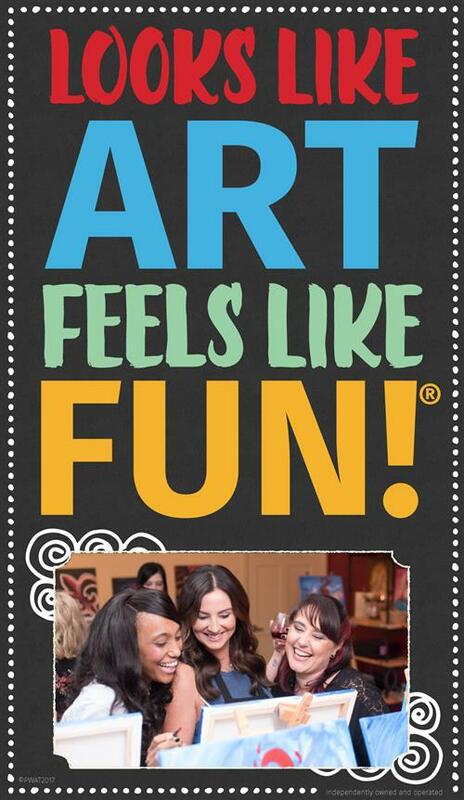 It is our pleasure to offer you a unique, creative and entertaining class open to people of all skill levels. 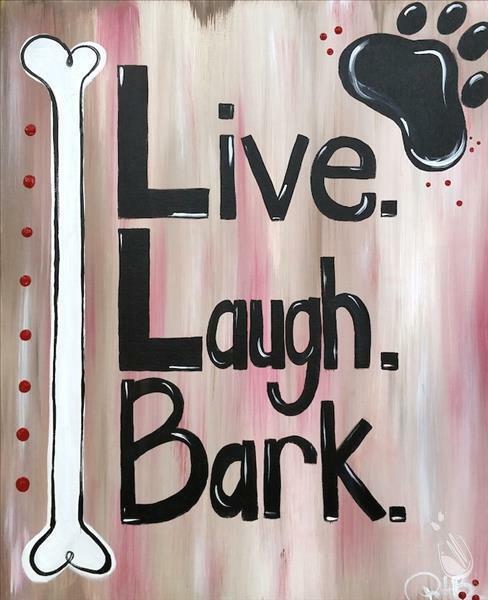 We kindly ask that our guests arrive at least 15 minutes prior to the start of the class in order to pop bottles, pour a drink and prepare to paint. Late arrivals can take away from the FULL Painting with a Twist experience- both for you and the other guests in the class! We definitely understand “SoFlo time,” but we want to make sure we respectfully provide everyone with a timely and quality experience. Here, on-time equates to a good time! Guests arriving 30 or more minutes late to class are welcome to stay and observe, but will be offered a store credit which can be redeemed at a later time. Feel free to bring your own beverage and snacks! Wine, beer and liquor are all welcome. We offer cups, plates, napkins and bottle openers for your use in our studio. Our classes, unless otherwise labeled as “kids” or “family,” are for adults. After all, there will be drinking! REFUND/CANCELLATION POLICY: Private party deposits are non-refundable. We will refund payments for any reason up until the day before the event. No shows and cancellations with less than 24 hours notice will not receive a credit or refund.